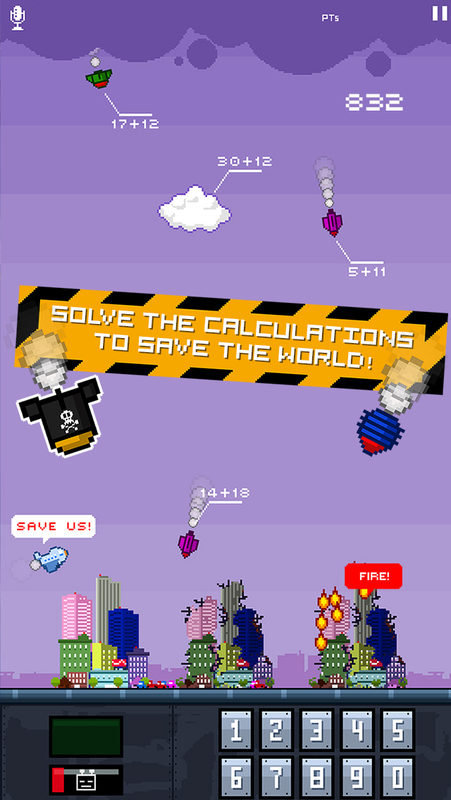 We need your math to save the world! Be quick, the bombs are falling on our planet! Solve the calculations and protect our cities. But beware! Stop the BOSSES or everything will be destroyed! 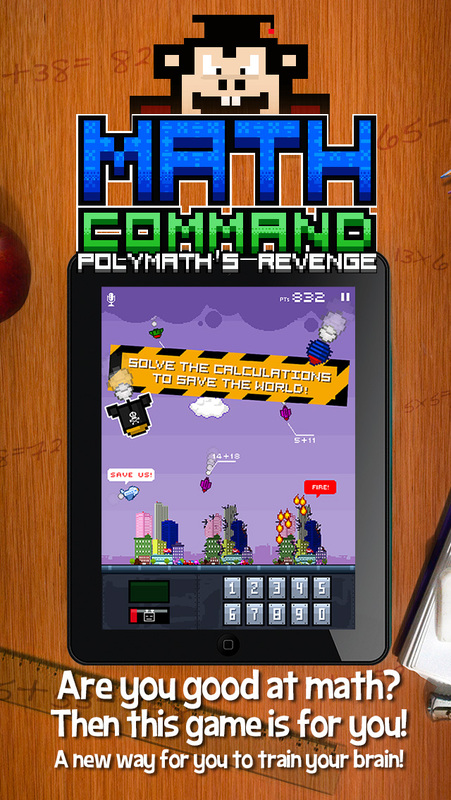 • Use your voice to solve the calculations, faster voice recognition! • Can you defeat 10 levels and 10 super bosses each one has their own unique characteristics? Polymath the final Boss! Can you defeat him? 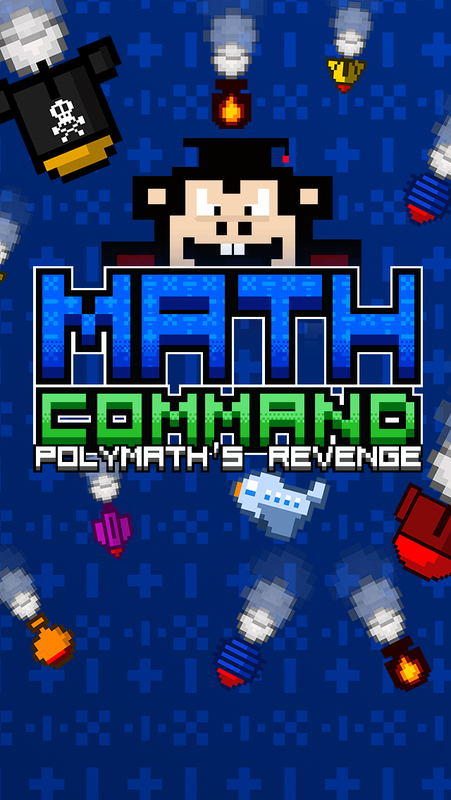 • 3 levels of progressive difficulty (easy, medium and hard) for: addition, subtraction, multiplication and division. 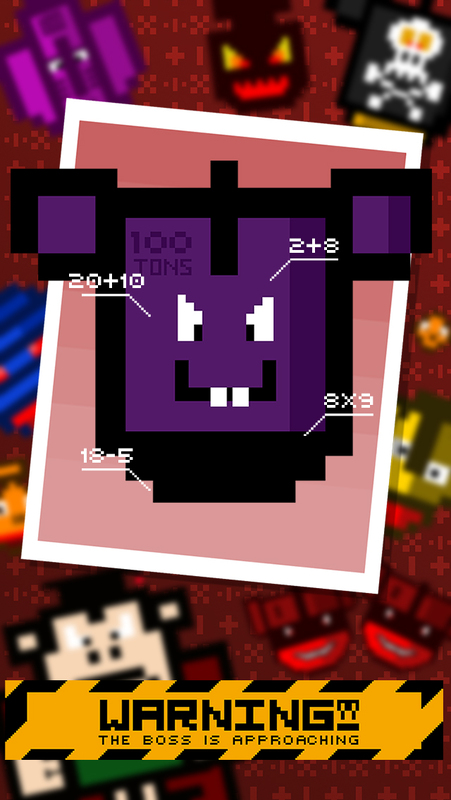 You will found calculations modes like (6+?=12)! 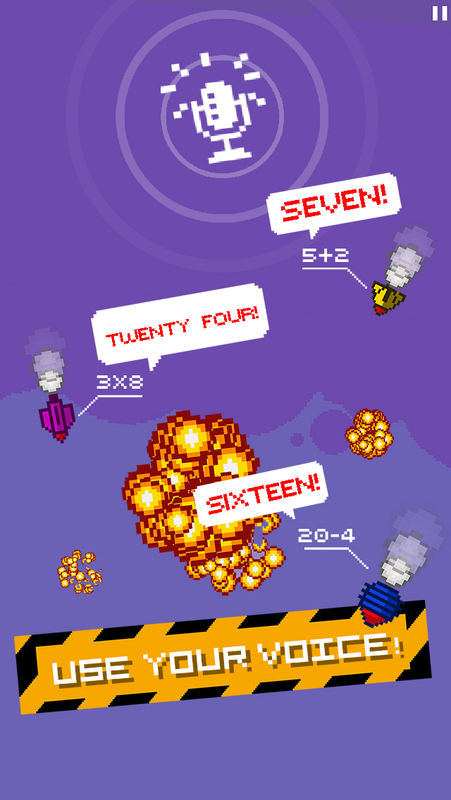 • Unleash the power-ups to protect, recover your cities, put out fires or clear all bombs on the screen! • A special keyboard for phones. We’re working on updates, we’d love to hear your suggestions and feedback, please feel free to write to us!